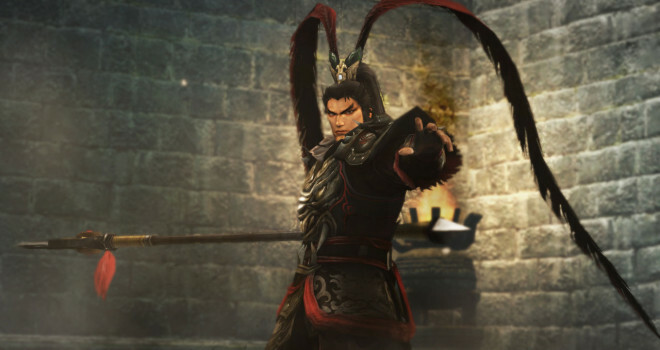 PC owners and Dynasty Warrior lovers prepare yourselves for battle for Dynasty Warriors 8: Complete Edition is coming to PC on May13th. The Complete Edition comes packed with Dynasty Warriors 8 with the Xtreme Legends expansion, which adds new characters, story episodes, weapons and enhancements to the Ambition, Challenge and Free modes. With all that included who isn’t excited for this games release to PC.